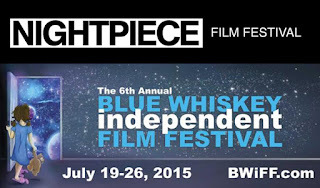 Just had an excellent Q & A with the wonderful people at the Blue Whiskey Independent Film Festival in Illinois. Thank you to everyone involved for making it happen and for their dedication to independent cinema. Your hard work is appreciated. 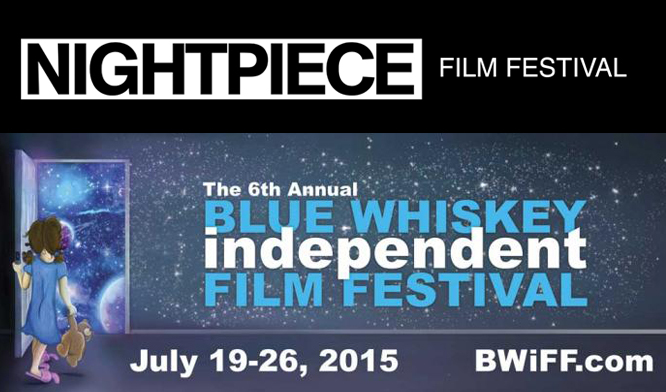 Up next for BROKEN is the Nightpiece Film Festival in Edinburgh, Scotland on August 15.